Chimneys add architectural interest to a home. But the aesthetic value of a chimney may cause you to forget its real purpose: carrying dangerous flue gases away from your fireplace, wood stove, or furnace. Scheduling a masonry maintenance and repair service might be the least of your concerns as you relax in front of your fireplace. But regular chimney sweeps are essential to home and family protection. 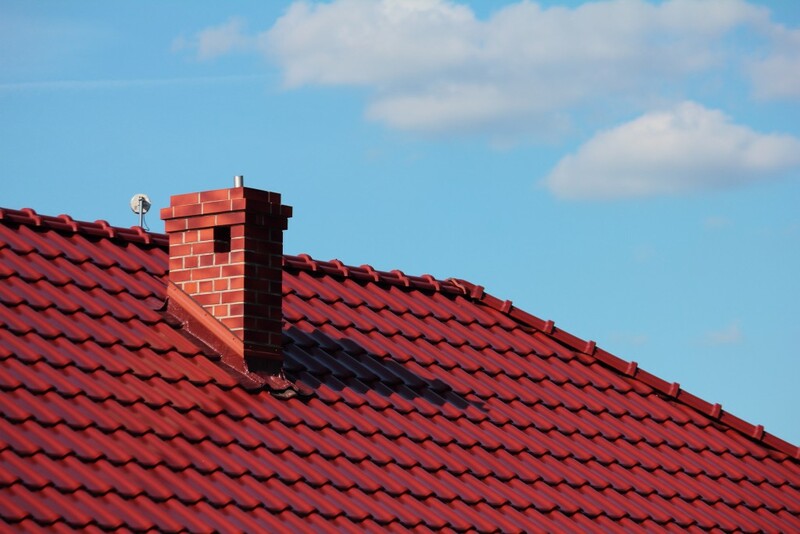 After an inspection, you can rest assured in the knowledge that your chimney is safe to use. Dirty chimneys are one of the most common culprits behind a chimney fire. These fires can spread rapidly and cause serious injury and irreparable property damage. Telltale signs of a chimney fire include cracking noises, dense smoke, and an intense, hot smell. The fires can burn explosively, creating sounds loud enough for neighbors and people passing by to hear. Some describe the sound of a chimney fire as a low, rumbling noise louder than a freight train barreling down the tracks. The real danger of chimney fires comes from the build up of creosote. Creosote is a highly flammable chemical compound and a by-product of burning wood, which starts when soot and moisture mix. As the soot accumulates, it can turn into an oily tar coating, clinging to your chimney’s interior walls. In turn, the coating can seep into cracks and imperfections, serving as the ignition fuse for the fire. But the frequency of chimney use is not the only factor that contributes to creosote buildup. Other factors include unseasoned wood, limited air supply, and cooler-than-normal temperatures. So if you change the type of wood or start using it after again after a long time, it pays to schedule an inspection to determine your chimney’s structural integrity. Unlike leaky toilets or malfunctioning oil burners, chimney woes are harder to detect. After all, signs of fireplace trouble can be harder to detect, making the industry more prone to scams. The Better Business Bureau warns homeowners of potential scams that involve unscrupulous individuals arriving at your doorstep and offering a deal for a chimney cleaning service. These scam artists ask for a payment without conducting any real repairs or maintenance. In other cases, the fraudsters ask homeowners to deposit cash for a future appointment then disappear altogether. These scammers may pose as members of the local fire department and recommend a chimney sweep company. 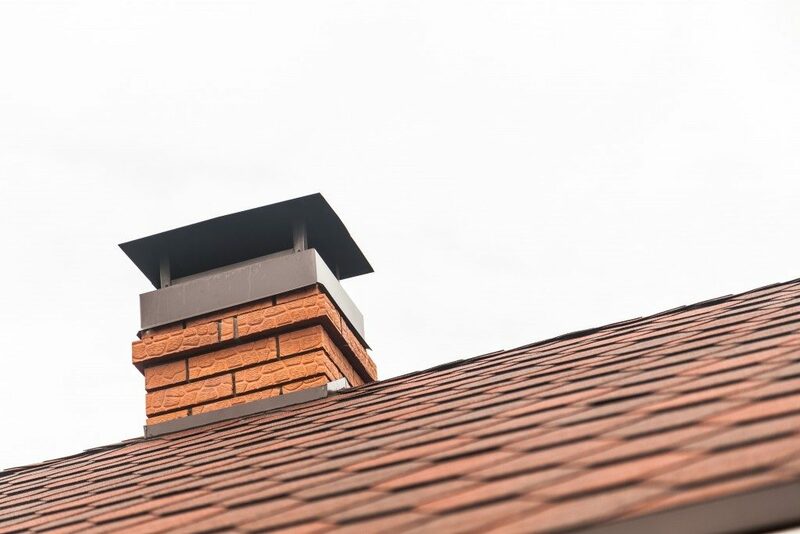 Experts share that referrals from friends and family offer the best protection from chimney scams. For good measure, check for a potential company’s accreditations before scheduling a service. Clean chimneys don’t catch fire. For ultimate protection, turn to a certified chimney sweep inspector for comprehensive repairs and maintenance of your venting system.